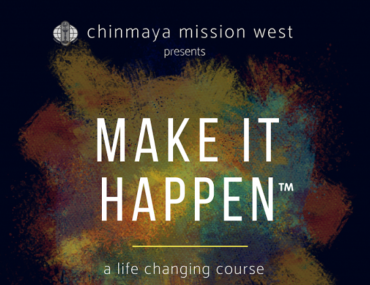 Chinmaya Mission® Tampa (CM Tampa) is a center with old beginnings. Inspired by the teachings of Pujya Gurudev Swami Chinmayananda, Radha Majumdar and Padma Pillai began the first Chinmaya Study Group in 1986 with 12 members. A few years later, they organized a jnana yajna by Swami Shantananda (CM Princeton). The successful event was well attended, marking a time of growth for Chinmaya Mission activities in the Tampa Bay area. 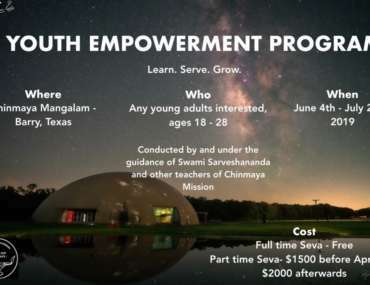 Chinmaya Mission Tampa officially incorporated with an appointed Board of Director in December 1998. Guided by Swami Shantananda, Radha Majumdar and Anu Durai organized Chinmaya Bala Vihar, which began with 45 students. Swamini Akhilananda first met Pujya Gurudev, His Holiness Swami Chinmayananda, at a Chinmaya Mission spiritual camp in Canada. Inspired by his life and teachings, she continued to seek his presence whenever chance permitted. With his blessings, she joined Chinmaya Mission’s intensive two-year Vedanta Course at the Sandeepany Sadhanalaya ashram in Mumbai, India in 1993. She was initiated as Brahmacharini Aparna Chaitanya in August 1995. On Mahashivaratri Day in 2013, she received sannyasa diksha from Pujya Guruji, His Holiness Swami Tejomayananda, and was initiated into the monastic order as Swamini Akhilananda. She has lived and studied in the U.S. most of her life, and has been conducting Vedanta classes, camps, and workshops for all age groups for nearly 25 years. 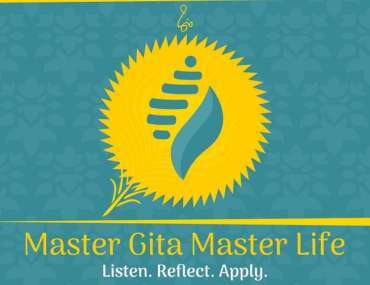 She formerly served as the Executive Secretary of Chinmaya Mission West (CMW, the guiding body for CM centers in North America) and as the Editor-in-Chief of CMW News, CMW’s former bimonthly newsletter, for more than 10 years.